All your Facebook Live questions answered and a Free Checklist! We’ve accumulated the most frequently asked questions regarding Facebook Live and answered them here for you. So even if you’re just contemplating going Live or you’re looking to improve engagement, we’ve got you covered! Who should be going Live on Facebook? Anybody in the restaurant/retail business! We encourage all of our clients to utilize Facebook Live. From restaurants to automotive service - whether you’re selling a product or service, you have content that can be highlighted to your fans. And with over 500 million people watching videos on Facebook every day, you have a high probability of reaching your target demographic. 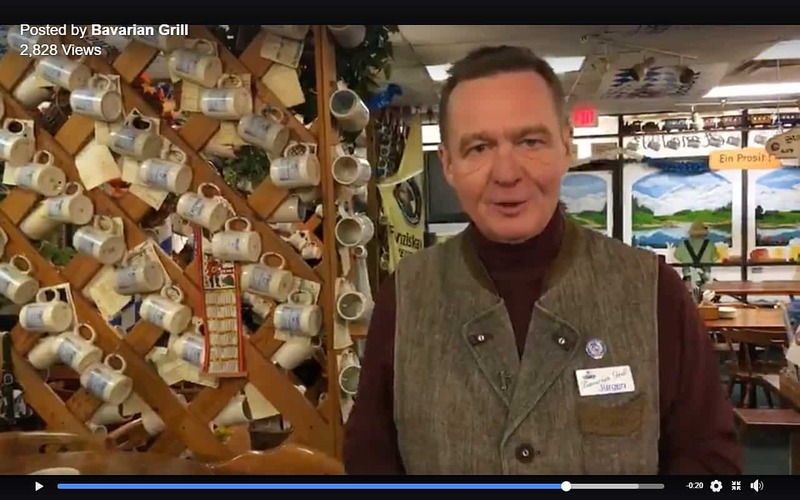 Fans love to tune in and watch the owner of this popular German restaurant in Texas talk about their unique menu and German beer selection. 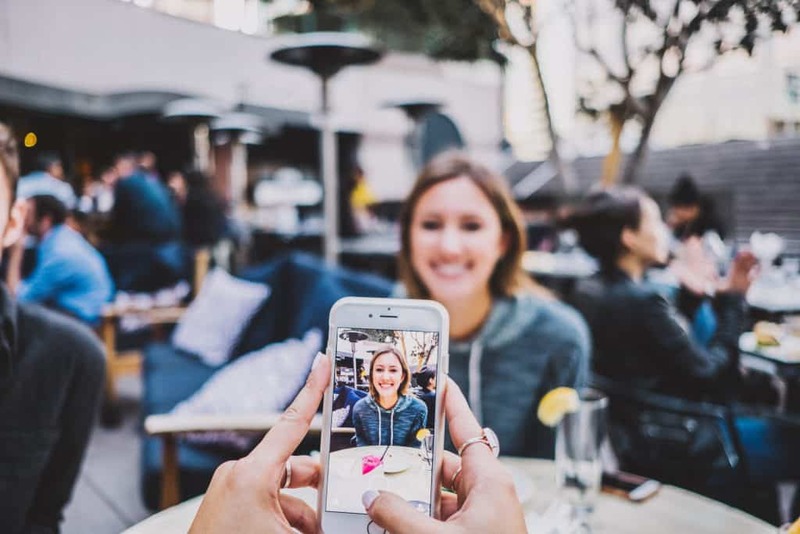 Do I really need to go Live – why not just record something and post it later? You could, but you’d be missing out on a unique opportunity to reach the maximum amount of people. 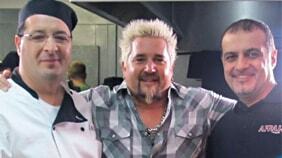 Think about it, you go Live while your chef is prepping that night’s special and you’ve just convinced your viewers where they should eat that night. Talk about whetting your audience’s appetite! Also, when your business goes Live on Facebook, those who follow your page receive instant notification. And with just one click they can immediately start watching your broadcast. I’m not very good on camera, what do I do? You don’t need to be a professional broadcaster. It’s ok to be a little nervous or to mess up. Things happen, but that’s the beauty of going Live. In fact, the less rehearsed you sound the more genuine you become. However, if you are too petrified to go on camera, recruit your chef, a server, or other team member to do the talking. Content is key! You want to be offering something of value to your viewers. So demonstrations, how-to’s, or interviews are always a hit. Give viewers a tour or take them behind-the-scenes of your business. 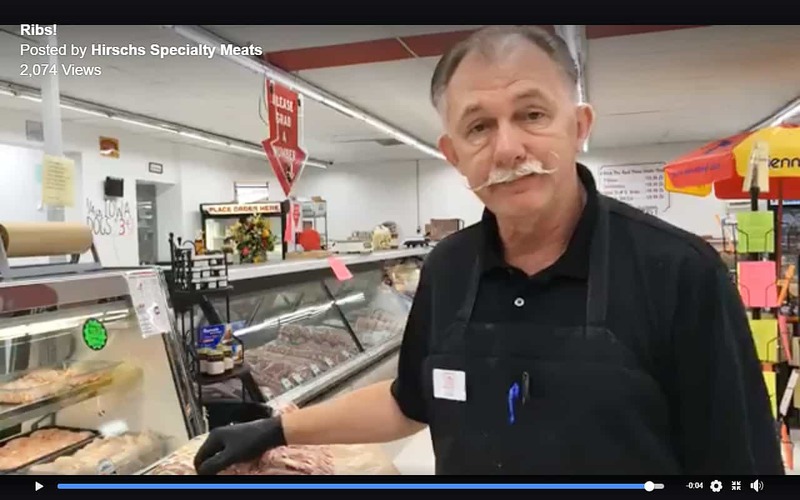 This local meat market, uses Facebook Live to talk about the different ways to prepare their quality cuts of meat. How long do I need to stay Live? We recommend you keep your Live video short, just 3-5 minutes. Keep the audience interested by getting directly to the point, but don’t forget to leave out any important details. Our checklist will help! What if no one is watching while I’m Live? That’s ok! 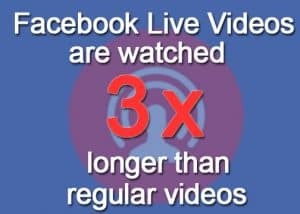 Once you’re done with your Live broadcast you can save the video to your Facebook page and soon Facebook users will start watching. Also, as Facebook users watch and interact with your video, their friends will also be notified that they watched. That’s what we like to call digital word of mouth. It’s pretty powerful! How often do I need to go Live? We recommend you post a healthy variety of engaging content with Facebook Live among your posts. You don’t want to overwhelm your audience, but posting regularly will maximum your reach. While we want Live videos to be spontaneous, the truth is there is some preparation to getting started. 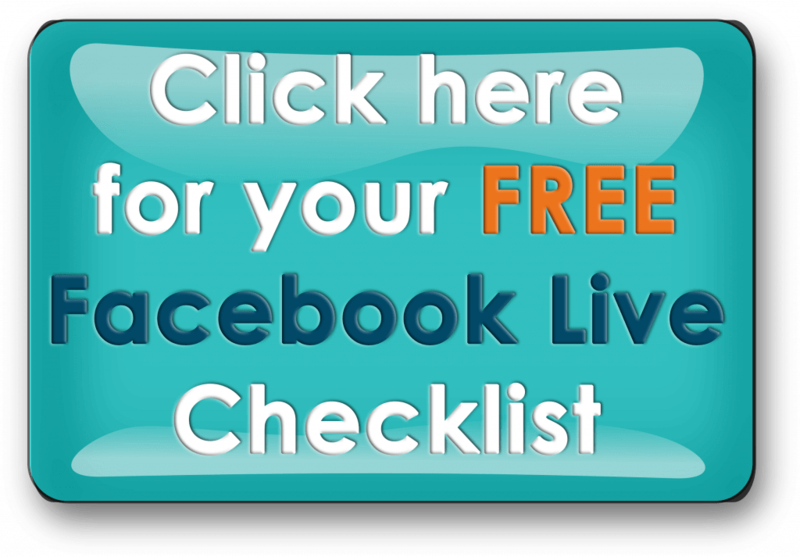 Our free checklist will take you through the steps you’ll need to take for an effective and successful Facebook Live. But most of all, have fun with it! If you’re enjoying yourself, then your audience will too. And if you have a question regarding Facebook Live or how to reach potential guests on Facebook, I love to answer questions!